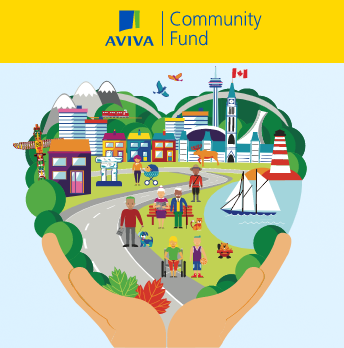 The Aviva Community Fund helps passionate people like you make positive change in your community. For eight years, they’ve been putting their money where their business is — investing in charitable community initiatives across Canada, protecting the people and things you love, supporting the causes you care about most, and strengthening your local community. To Aviva, this is just good thinking. They have provided more than $7.5 million in project funding to date, and will donate another $1+ million this year. They’re celebrating Canada’s 150th year by offering a new challenge to young social entrepreneurs who have ideas focused on the theme of creating Community Legacy! If you’re between 18 and 25 years old and you have a unique solution to tackling the consequences of climate change or an idea that benefits Canada’s environmental legacy, submit your idea under this category for a chance to win $150,000 in funding and an additional $150,000 above the usual $1 million prize funding.